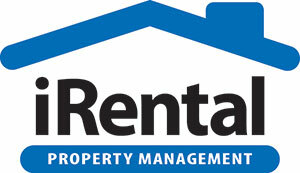 uRental attend open inspections, take professional photos and complete the paperwork, so tenants are ready to move in. We attend all open inspections, show tenants around your property and hand out application forms. You’ve now bought uRental Gold! We will meet with you and discuss the relevant documentation and advice to start the rental process. Remember, our property team is available to help you through the process and answer any questions. Our team will organise a meeting with you to review your property. 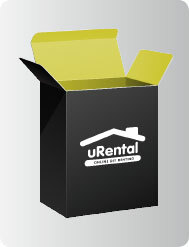 They’ll provide you with tips and feedback to enhance your listing, so you get the best out of your uRental experience. Before listing your property we will take a full set of photos of your property and an ingoing written report to advertise on realestate.com.au. Once your listing is finalised we will advertise it on realestate.com.au and urentalpm.com.au. Your listing can now be seen by hundreds of potential tenants. We’ll send you an email to confirm your listing. 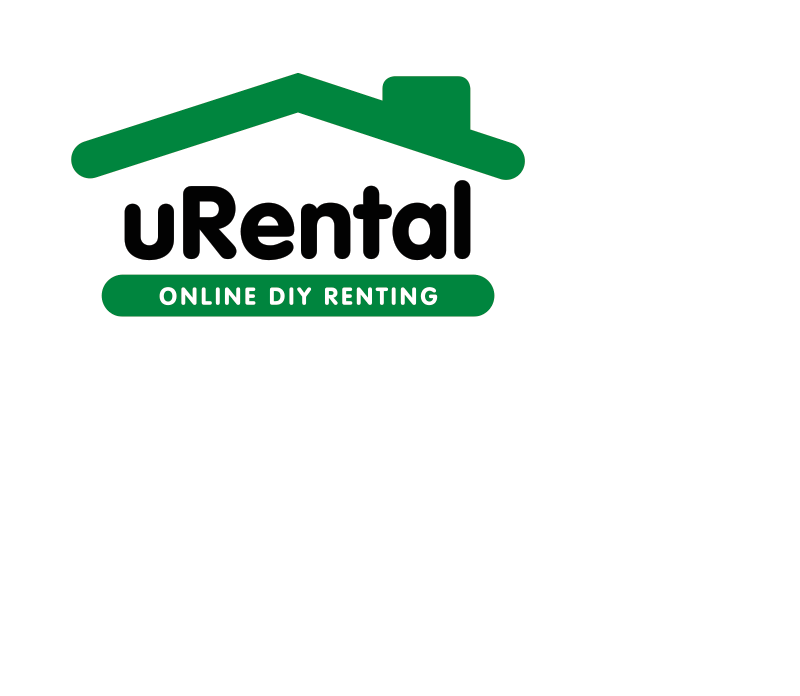 uRental will set the open times and open the property for you. We will hand out application forms and collect all relevant information on possible tenants who view the property on the day. uRental will provide a maximum of eight opens (more opens may be negotiated). When we receive the application forms from interested tenants via email or fax we will reference check them for you and notify you of all applications that come through. You can then make an informed decision and choose the tenant who is suited to your property. If the tenant fails referencing or changes occur before moving in, we will list your property again, free of charge. Once you have chosen a suitable tenant we will draw up the Tenancy Agreement, collect the holding deposit of two weeks rent and collect and lodge the bond with tenancies branch. Two sets of keys with key register will be organised and finally we will sign the tenant up for you.